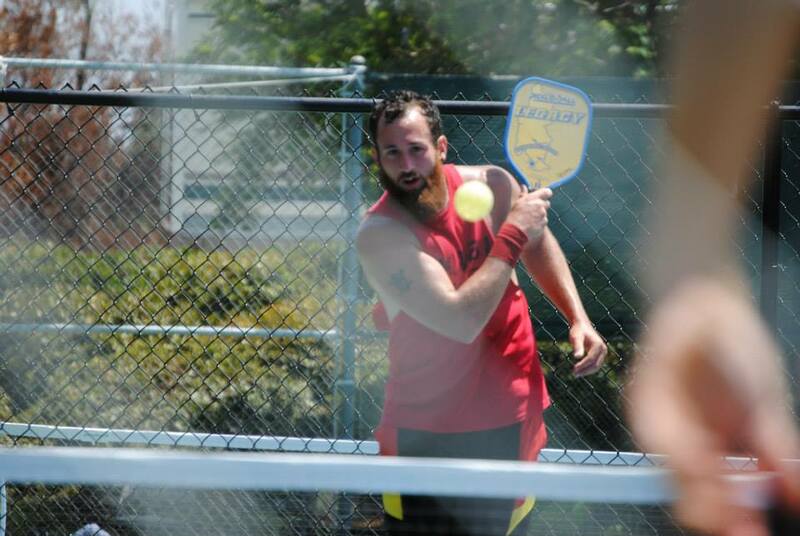 Brian Ashworth has been on our radar for several months to interview for our “Meet the Pros” series, but it wasn’t until he started working for PickleballCentral that he finally responded with his answers! As a Montana native and a recent Seattle transplant, we’re lucky to have such a high-level player working for our company (and making the rest of the employees play better!). What paddl e do you play with and why? I play with the Legacy. I like the feel and have my confidence in it. At the YMCA in Billings, Montana after doing a bootcamp class, my friend Jasey invited me to try it. It was love at first sight. I like playing outdoor more for sure. I have a better feel for the ball, plus there’s fresh air and sunshine. I like doubles more. I like the mental aspect, like setting up your partner and vice versa. My favorite players to play against are Chris Miller, Scott Moore, Wes Gabrielsen and Tim Nelson. 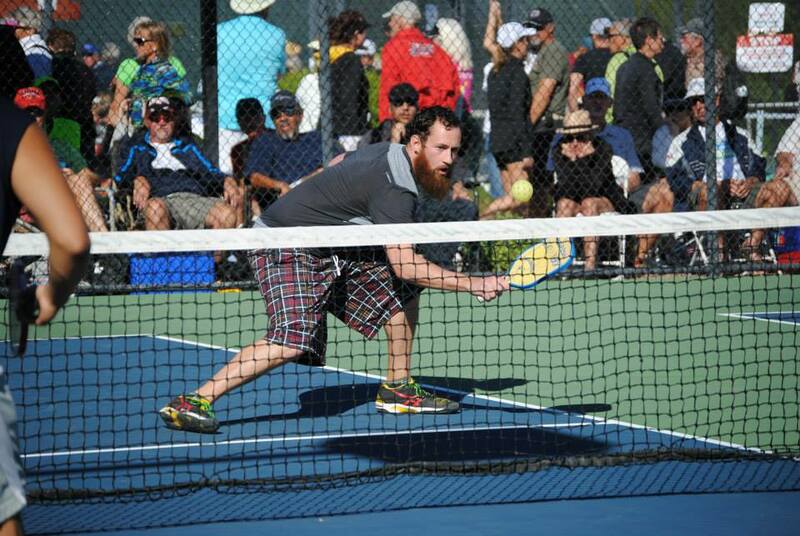 So far, I love to play anywhere in Utah although I hear Bend, Oregon is beautiful. Have fun, be confident, find good partners and practice safe shots. You should also learn from your losses and ref some matches. 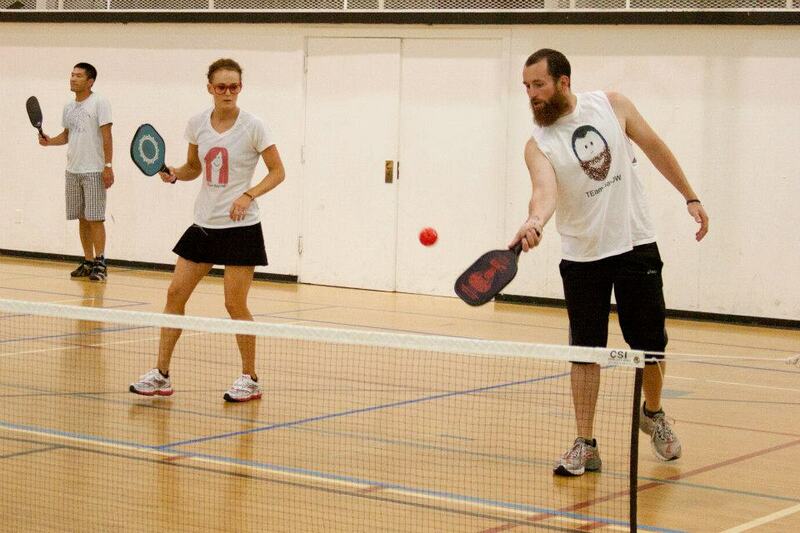 I work in the warehouse at PickleballCentral. I play 6 to 10 hours per week. I basically play whenever I’m not at work, so nights and weekends. 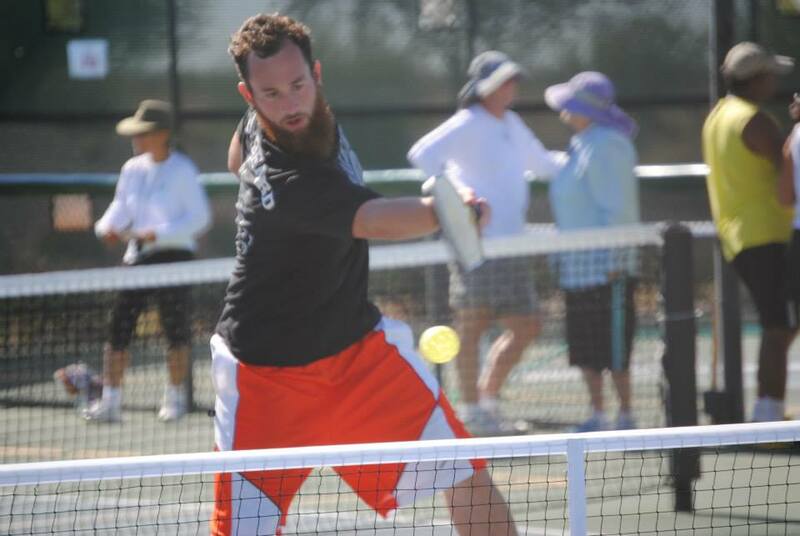 I want to win a medal at the USAPA National Tournament or at the Tournament of Champions.